For homeowners looking for home appraisals in New Jersey, we offer all the services you need pertaining to the valuation of your home. We can help you with assessment appeals if your home is being overtaxed due to an incorrect property assessment. 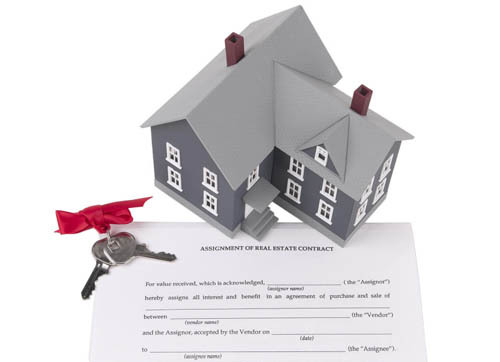 Even unfortunate life changes like divorce can require a property appraisal to ensure assets are divided evenly. And, in complicated situations like estate taxes which require specific valuations from an earlier date, our skilled professionals can make a seemingly impossible situation go smoothly.